On the second to the last page of John Le Carre's iconic modern classic "Tinker, Tailor, Soldier, Spy", George Smiley, the master espionage agent brought out of retirement to identify and hunt down the Russian mole who has risen to the top levels of the British intelligence service and succeeded in bringing it to its knees, tries to come to terms with both the motivations and the moral (and sexual) ambiguity of the unmasked double agent: a long-time colleague, generational and social-class cohort, and sometime friend. While doing so, Smiley has to confront his own ambivalence towards, and lack of outrage at, the decades' long swath of institutional destruction, misery and death that the mole has left behind him. "Smiley shrugged it all aside, distrustful as ever of the standard shapes of human motive. He settled instead for a picture of one of those Russian wooden dolls that open up, revealing one person inside the other, and another inside him. 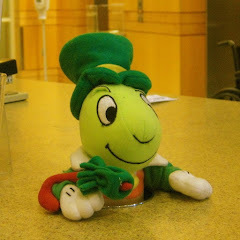 Of all men living, only [Moscow Centre head] Karla had seen the last little doll inside Bill Haydon." 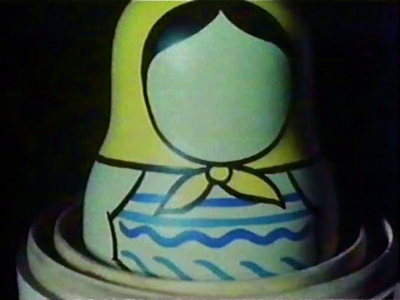 An early hardcover edition of the book used the imagery of Russian Matryoshka dolls rather nicely on its dust jacket front cover; the 1979 BBC film presentation took it to yet another level. Or perhaps, layer. 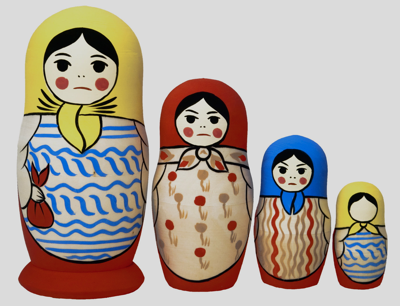 The main title sequence from that film uses a set of wooden nesting dolls to effectively set up its narrative, in a very simple yet chilling way: the first, outer doll wears a bland, non-committal expression; the second, smaller doll within that, has an irritated scowl; the third, malevolent anger. Finally, the fourth and last doll within them all, with no face whatsoever, opens to reveal... nothing. 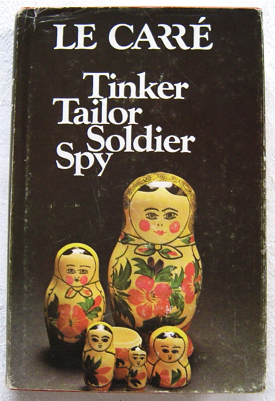 Director John Irvin's BBC produced adaptation of "Tinker, Tailor, Soldier, Spy", filmed in 1978 and first broadcast in 1979, is in many ways every bit as much a masterpiece as Le Carre's book. Without the need to distill an entire book's worth of narrative down to a sub-two hour format and make a re-imagined film that is merely based upon a novel, effective use was made of the TV mini-series' five and a half total hours in which to bring virtually all the most important parts of that book's story arc to the screen. Much of the dialogue in Arthur Hopcraft's screenplay comes directly from Le Carre's pen, and the few additional scenes newly written for the film are cinematic depictions of events which, in the book, are recounted through Smiley's investigative interviews and research through old files, or come from his own prodigious memory, and don't alter the story in any significant way. A well chosen ensemble cast of some of the finest British actors of that time, or any time, many of them veterans of the Royal Theater, and led by the great Sir Alec Guinness as George Smiley, all give well modulated, subtly pitch-perfect performances, with no hint of over acting. Filmed just five years after the time setting of the novel and shot by Tony Pierce-Roberts on grainy 16mm in England, Scotland and Portugal, with minimal use of sets and a great deal of location shooting, the effect is one that is almost cinema verite in its visual impact. 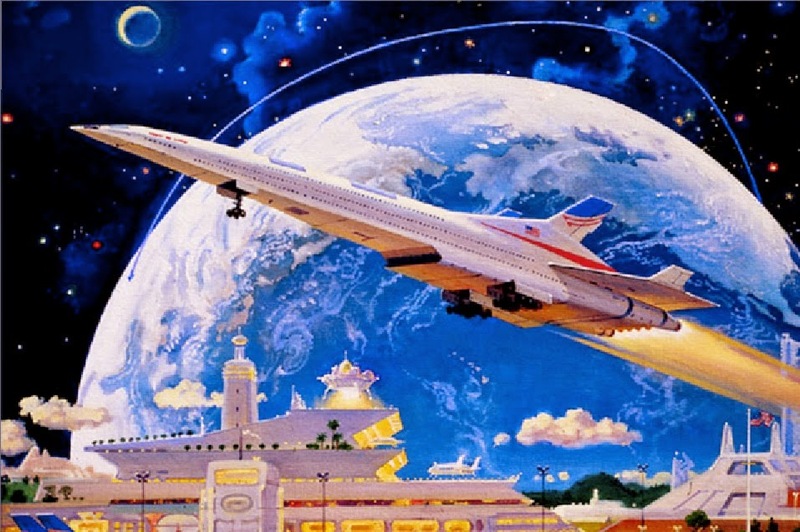 The total end result is that, instead of having the impression that we are watching film as an art form, with skilled actors emoting stylized dialogue on perfectly constructed sound stages or wrapped in CGI visual eye candy, we somehow end up feeling that we are witnesses to the events of some actual mid-20th century history, albeit in a slightly altered universe. I had read "Tinker Tailor" twice over the years before seeing a recent British DVD release of Irvin's adaptation, and I was floored. The film's re-creations of John Le Carre's carefully fleshed out characters were so close to how I had imagined them to be, that it took no effort on my part, no suspension of disbelief, for me to re-enter that shadowy world: not so much a world of spies, as a place where nothing is exactly as it seems, and where only the most extraordinary of events will reveal that last little doll within each of us.